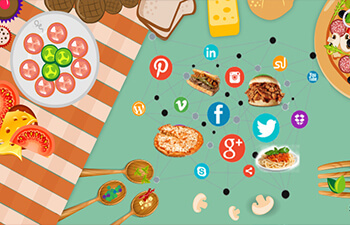 Social media marketing for restaurants is must in today’s competitive market. 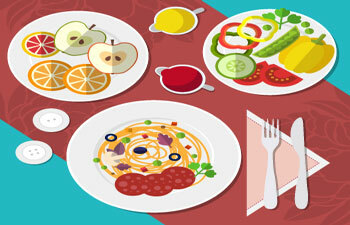 CafeSquad is very creative and innovative in restaurant social media marketing. 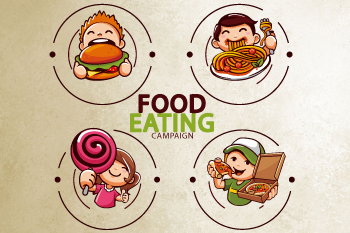 CafeSquad is a competitive restaurant social media company, we start with review of current social network and create a strategy to expand it. 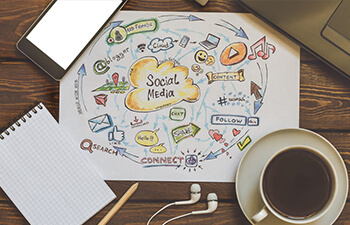 Social media marketing is the front center of our campaigns the most important thing is we integrate all the social media sites whether it's Facebook Twitter Instagram. 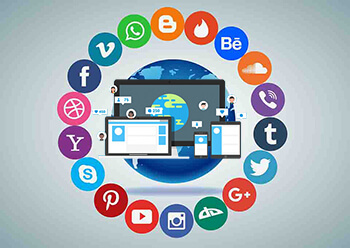 We will make sure that single from a single posting all the social media sites they get updated simultaneously. We keep the audience engaged we connect with the customers. If somebody's following or liking us we like them, we thank them. If somebody has a complaint we dress it working with the restaurant so this whole integration. This engagement brings back the necessary traffic from the social media and eventually to the restaurant doors. We monitor the ranking, we monitor the visits and we keep an eye on the alerts and the reviews. Using correct and tags is very important you want to make sure you heard your messages and your campaigns are directed to the right people. 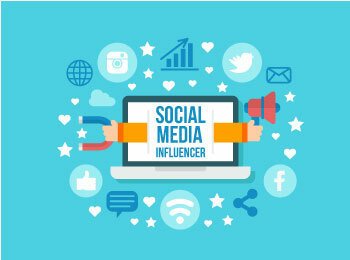 Its very important to use a consistent social media presence used similar or same banners and cover pages and Get the presents on all social media profiles Facebook Instagram Pinterest LinkedIn with you name it. The idea of social media can be confusing to the modern restaurant owner most didn't grow up with a computer in their bedroom and a cell phone in their pocket and throw around the terms like hash tag story image filter trending topics and timeline can make you want to give up entirely not only a social media management essential for your restaurant it's totally doable and it can actually be pretty fun let's take a look at how to execute the perfect social media strategy for your restaurant in this edition of the toast top 5 visual content is the best way to establish brand credibility on your social media pages after all you can't expect to be noticed on social media without engaging visual content these visuals can be anything that excite your customers like pictures of food or your team or behind-the-scenes videos of your chefs and action for example let's take a look at upper crust in the wake of the Pokemon go face they posted a picture of a pokeball pizza on Instagram now that's clever marketing when your customers go to your social media page what they shouldn't see is a post from last week timely posts like your special for the night photos from a recent event or announcing a limited time discount only for your followers are a smart way to sell at media's be after all how would you feel if you went on a restaurant social media page table coupon code but found out it expired last week social media is a place for your customers to talk to you and talk about you make sure you're constantly checking these sites for mentions and comments and be sure to reply to every single one of them giving a conversation started breaks down any perceived barriers between your restaurant and your customers and will lead to more interactions in the future. One key strategy to bring you hundreds of new customers based around one simple tactic so why run a food eating competition well because people love to be entertained it's different and nobody else is probably doing this in your area right now .Run a pizza eating competition a one pound burger eating competition and a taco eating competition once a year every single year and ones customers love it one tried hotdogs in the past but didn't work out nobody wanted to eat hot dogs so just keep that in mind but if you are going to try this out ask your customers what they'd want first so you get the best response. The most important thing is to have a consistent social media marketing strategy for the restaurant that means and an ongoing basis posting your picture responding to the reviews engaging with the customers and then sharing the customer generated content you would be surprised how much content the customers are sharing their sharing the pictures when they were visiting here she didn't get reviews online with their friends inviting their friends even holding events at your tables that that you won't even know that you have a party going on so that's very important to have a consistent strategy to keep on engaging with the customers. 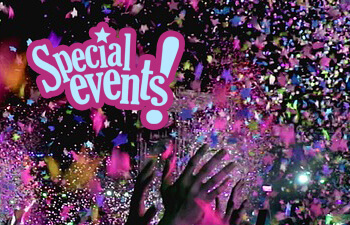 It is also very important to offer Special coupons daily specials do the social media followers so people who are engaging who are pure fans you need to reward them and and they become your evangelist doesn't have to worry about running separate strategies and basically the social media followers are the one who are working day and night to promote the restaurant Cafe Bar and hookah bar and the important factor here is also to engage the employees as well in this campaign you'll be surprised some of the employees at a restaurant they have hundreds of followers A hard stuff that has big social media presence they become device they tell their friends where they're working or Dare doing what specials are going on and then people will flock to your doors. New social media online how you can say you know bold they like Austin what kind of outside they would want to have what kind of portion size is so that's very important is basically just to capitalize on the social media presence and capitalize and engage with the customers using different techniques. 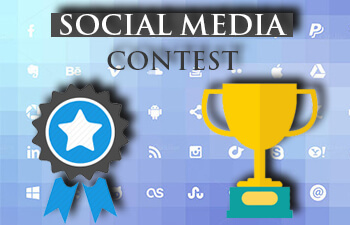 One of the technique is to host a social media contest in the restaurant these are very popular nowadays and people they are looking forward to it your customers so next time they visit they will remember and also will come back for the contest. 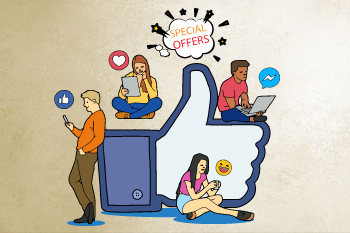 Social media advertising is another key thing that we have to use correctly sometime once have seen where we basically will see restaurant popping up 50 miles away from their locality on Facebook and if somebody clicks on those one mean did basically or putting a charge on the restaurant making sure the Facebook advertisement is in the given radius making sure there's targeting the Right audience then only one can say yes it's a successful campaign in also coming in and if you are investing $100 you better get $400 or $500 return from it so that's something to watch out for. 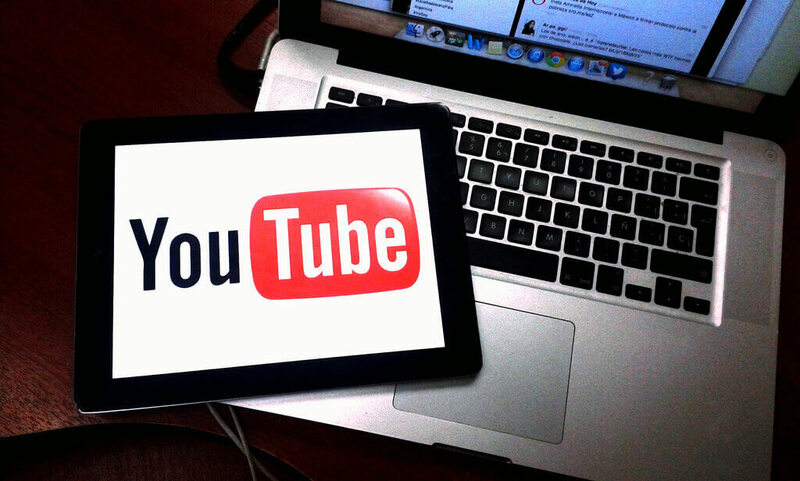 Using YouTube for restaurants is another create content videos and launch it on shoe YouTube could be even your Chef highlights your interview with your gas your recipes your menu . YouTube is second for searching after Google so that means when somebody can't find something on Google the next thing they do is they go on YouTube and if you are there showing exactly what information that the customers looking for You will get that customer. 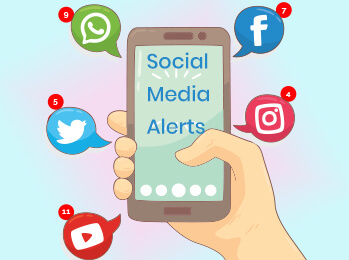 It's very important to have social media alerts as soon as something gets posted 4 in the Keys You want to be the first one to know if something is posted regarding your business or restaurant your menu your presentation brand so We help you set up the alerts and we also keep an eye on those alerts and monitor for you. Very keen social media influencers they have hundreds and thousands and sometimes millions of fans and if you are free sample trying to break into a market or trying to get into a fan base of an influencer the right thing is to send him a gift something follow him tweet him comment on him If you got the attention of an influencer in Mission or Twitter, and goes out you got a lots of ice on that purse take so can help you local We have Pages word. Thousands of people are liking and we can make a big difference. 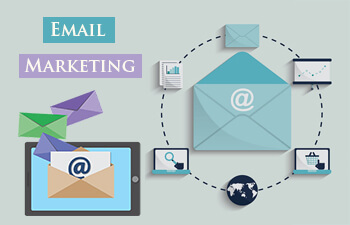 Email marketing is very effective tool we basically Harvest this list we law the customers to sign up give we get their email and then we spend in the database were eventually sending out daily specials and promotions and coupons so the customers Insert accuses the customer automatically gets you nowhere specials or coupons based on their is their wedding anniversary go to their birthday so that the emails are also sent out instantaneously specialist. If you look at any Big Brand any means stream food chain They're all doing ecstasy email marketing and they allow people to sign up and sign all the collected and then they keep them up-to-date and that's some eventually Bar tools allowed to also track how many males are red how many action will be taken against those emails. We are friends very comprehensive SMS text messaging marketing solution give us their email there text message number 3 phone number the name and sign up and allows us to database to which we have ability to send text messages these messages So text messages are very popular primarily because instantly and it's guaranteed that they going to read it they have the option to opt out and their instant and they're very personal they're very to the point and just go straight to the mobile phone insert very affordable . 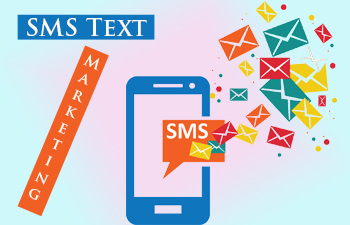 The good thing about text message marketing is that these two response so let's say you send out a special for the day in the morning or somebody's looking for lunch and dinner and then do it they get it it's like instant it and you get your customers so you able to send the coupons and specials instantaneously and at the same time we can have different kind of promotions. Available on All Mobile Phones Guaranteed read Affordable Personal Instant.